The favorite lure of Sebile founder and innovator, Patrick Sebile, the stick shadd was designed to be entirely controlled by the angler to cover almost all fishing situations. Offered in a wide variety of sizes, buoyancies, and colors the stick shade is one of Sebile most innovative designs. Sinking & fast-sinking models are perhaps the most versatile overall because they can be used at any depth form top to deep. 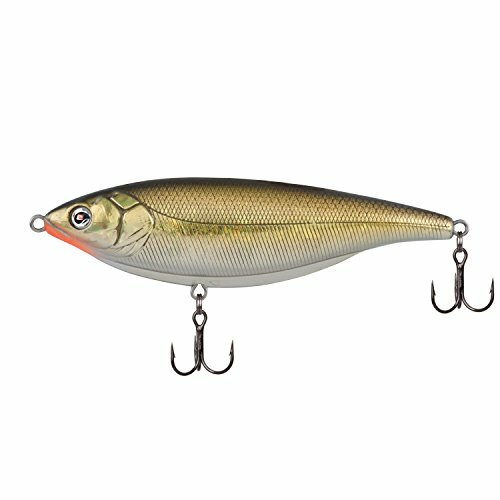 Suspending versions are ideal as jerkbaits when predatory fish prefer their Prey to sit horizontal and not rise or sink at all. Sebile Pivot frog, available in a 2 1/2 inch size and 8 color options, adds some much needed innovation to the hollow frog Category. Using the gravity hook system, a pivoting single wide-gap hook, allows the hook to freely rotate position. 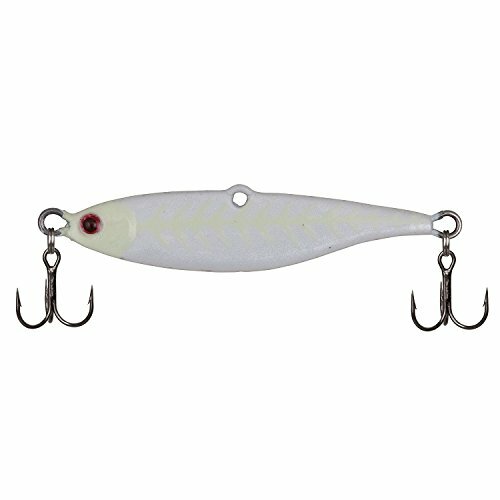 This allows for fewer snags and increases hook-up and landing ratios. Two hook systems are difficult to hook bass on but the Pivot frog focuses all of the force applied by the angler on one hook point! fish it in open water and in the slop, working the bait between pads while pausing intermittently. 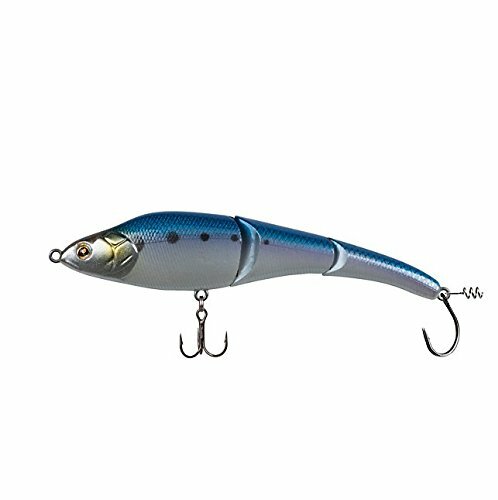 Sebile most renowned lure, the magic swimmer is a revolutionary design that undulates its jointed body and presents a very natural swimming action even during steady retrieves. Popular with anglers worldwide and used to attract all species in fresh or salt water, its natural swimming action is just too much for most game fish to resist. Available in hard or soft versions, the magic swimmer is all about the tapered nose and humpbacked head which slices through the water, making turbulence first on one side, then the other. All models (floating, sinking and fast sinking) are stable swimmers and equally effective whether cast or trolled. 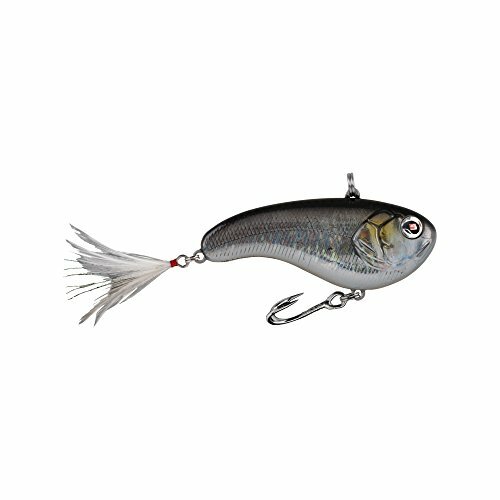 Sebile 1443167 Magic Swimmer Fishing Hard Bait, White Liner, 5"
Renowned by anglers worldwide, Seibel magic swimmer fishing hard bait creates a lifelike swimming motion that causes even the most finicky game fish to strike. 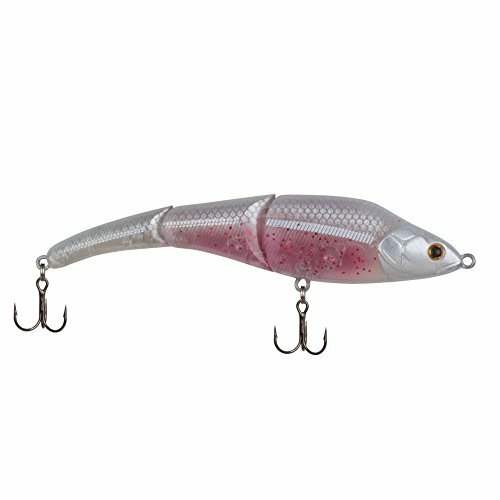 The fish lure's revolutionary design combines a compressed, humpbacked head with a tapered nose, tall back, and jointed body to create realistic swimming action that slices through the water, making turbulence first on one side and then on the other. 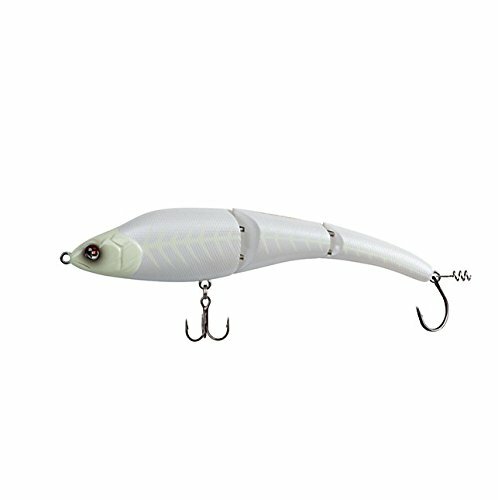 The hard body design provides greater stability when being retrieved or trolled at fast speeds, and the bait can be twitched, jerked, and paused to change the action. Improved hardware materials including high-end hooks and a reinforced body offer higher pull strength and added durability. The flatter shad snagless is one of Sebile most innovative designs. 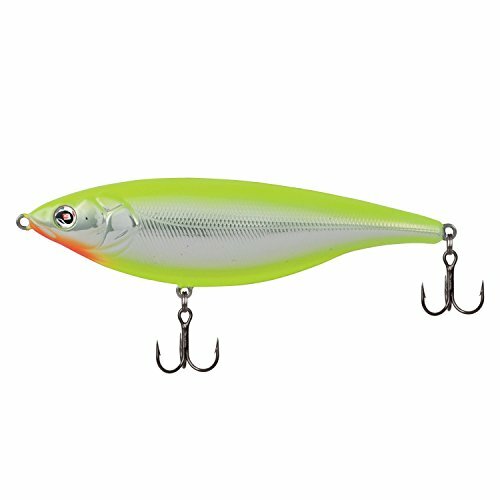 Thanks to the cleverly designed belly double hook and the feather teaser on the back, the flatter shad snagless easily gets into and out of heavy cover with less risk of snagging. As its name implies, the vibrato has a natural vibrating action. 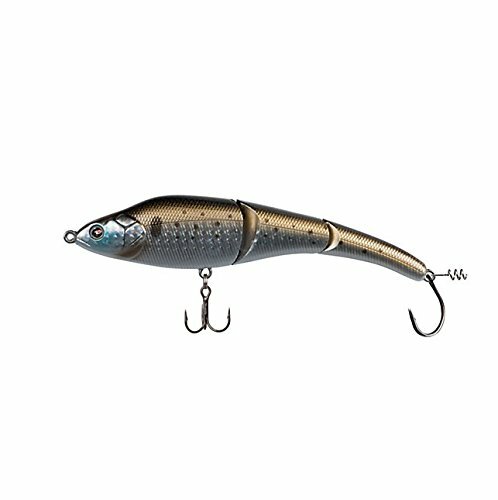 But unlike any other vibrating lure it vibrates on the fall, when jigged, twitched, retrieved steadily or trolled in any way and at any speed! the unique constant vibration is due to the design of the body being deeply compressed with a wider belly and a thinner back, causing it to vibrate regardless of how it is fished. Equipped with two treble hooks, one on each side, the vibrato is ideal for light-biting fish where two trebles will ensure more fish caught. A full wire runs through the length of its body, connecting both hooks and the line tie, assuring a solid and secure connection between you and your Trophy. Keitech swi45-418 swing impact. Bunker , 1 1/2oz. 6 1/2 inch. MS-165-SSK-BNK # MS-165-SSK-BNK. Brand name Sebile. Saltwater plugs lipless swimming. Item weighs 0.05 pounds. Patrick Sebile introduces the Sebile line of saltwater lures at Icast 2016. 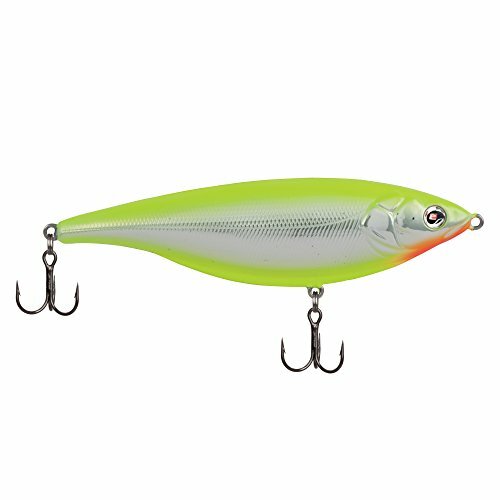 Compare prices on Sebile Lures at ShoppinGent.com – use promo codes and coupons for best offers and deals. Start smart buying with ShoppinGent.com right now and choose your golden price on every purchase.